Being part of a healthy, stable family gives a young person the best start in life. We offer a range of support to families including family mediation, parenting programmes. We recognise that being part of a family is not always easy and sometimes children, young people and parents experience difficult situations and may benefit from a little help. We work alongside young people and their families to develop key skills to enable young people to make positive transitions to adulthood and prevent family breakdown. This support can include tackling issues such as; self-esteem and confidence, relationships, health and well-being including substance misuse, education and employment and homelessness. 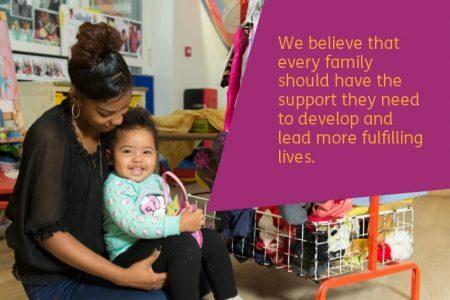 Our Family services are designed for the whole family and to help children learn and grow into healthy, independent individuals. When families go through difficult situations, it can be extremely upsetting for the children involved.